breathe deeply. Our essential oils and oil blends take you on a sensory journey that can instantly soothe, enliven, or balance both body and mind. Our main business philosophy is 『Professional』, 『Responsible』, 『Honesty』. We also have professional team with abundant knowledge and marketing experience, so that our team can offer customer business opinion and enhance their competition advantages in advance. Moreover, we have integration services which included product development, label design, wrapping, and product schooling. Provided an all-round service with professional is our vantage.  INYI has modern equipment to proceed with raw material production, filling and packing, and low quantity production to mass production. Professional equipment can guarantee products’ quality and safe production.